Fort Collins, CO seems to have come a long way since the days when “No Mexicans or Dogs” signs plagued its windows, but an article in the Fort Collins Coloradoan explores the stereotyping and racial profiling that still linger. 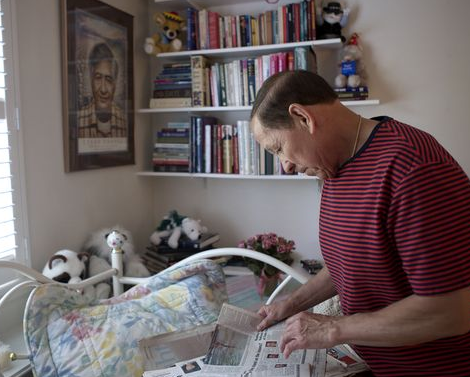 Leroy A. Gomez, a Fort Collins resident for more than 30 years, has been the target of racism and intolerance ever since he arrived in the city in 1982, according to the Coloradoan. Hispanics are not the only target in Fort Collins; Chinese-Americans and other minorities have also experienced racial discrimination at work and on the streets. Although these issues still persist, groups like the Not In Our Town Alliance as well as Lesher Middle School actively work to address the problem. Lesher Middle School has implemented a dual language learning program, which 150 out of 750 students are enrolled in annually. According to the article, half of these students are native Spanish speakers and half are native English speakers. The school hopes that because the students are using their native language in an academic setting, this will encourage them to take pride in their Hispanic culture rather than be ashamed of it. Mentioned in the article is Cheryl Beckett, the chairwoman and founding member of the Not In Our Town Alliance in Fort Collins. She said that embracing each others' differences is the key to breaking down barriers. Lesher Middle School coordinator David Gallegos feels the same way. He believes that by encouraging students to embrace their heritage and celebrate each others’ differences, the town is one step closer to becoming an inclusive and tolerant community, which is what the Not In Our Town Alliance is striving to become. Read more at the Coloradoan. On the eve of the two-year anniversary of the hate crime shooting at the Sikh Temple of Wisconsin, Milwaukee Public Television broadcast the new Not In Our Town documentary, Waking in Oak Creek, and also screened the film nationally via the online platform, OVEE. OVEE participants interacted online throughout the program, joining the conversation with Not In Our Town Executive Producer Patrice O’Neill, Oak Creek Mayor Steve Scaffidi, and Sikh Temple of Wisconsin member Kanwardeep Singh Kaleka. Lt. Brian Murphy of Oak Creek Police Department, Oak Creek Mayor Steve Scaffidi, and Pardeep Kaleka, the son of the president of the Sikh temple who was shot and killed, joined in on a panel discussion after the OVEE screening. During the discussion, the panelists had a chance to answer questions about the community's growth since the traumatic event and share their stories. 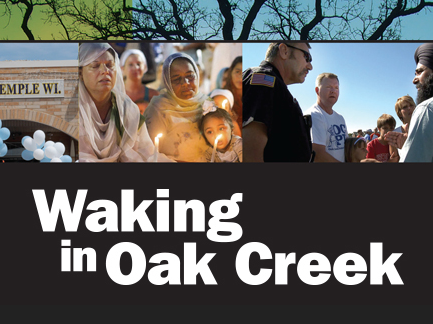 Bring Waking in Oak Creek to your town. Free Screening DVDs are now available + everything you need to plan your event. Click here for the DVD and screening materials. 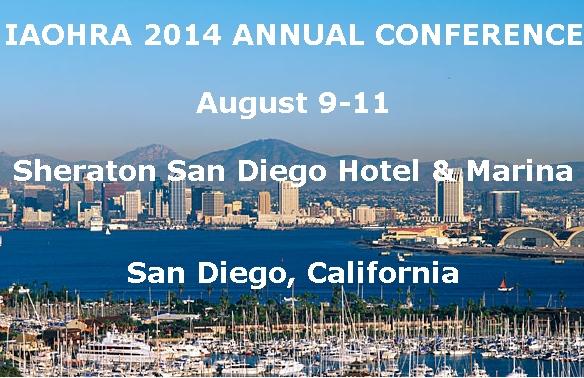 Not In Our Town joins the International Association of Official Human Rights Agencies’ 2014 Annual Conference in San Diego, CA today. The conference encourages human rights’ activists, leaders, and organizations to exchange strategies and solutions to address today’s human rights issues on a local and global level. Michelle Gahee Kloss, Not In Our Town’s Community Engagement Director, will present excerpts from the new Waking in Oak Creek documentary and the forthcoming short film Five Lessons From a Hate Crime Detective, featuring retired San Diego Detective Ellen Vest. Michelle will also outline our new Gold Star Cities initiative at the conference. Not In Our Town groups across the country frequently work alongside their Human Rights Commissions. Get involved in Not In Our Town today with our Quick Start Guide.